Palm Beach has earned its designation as the “Gold Coast.” The beautiful Intracoastal Waterway separates Palm Beach from the neighboring cities of West Palm Beach and Lake Worth. 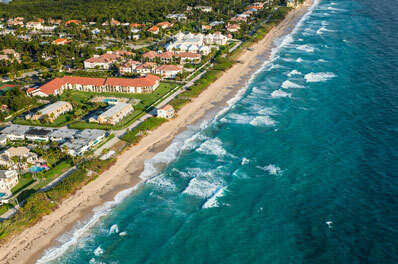 Palm Beach’s year-round population is 10,468, but during tourist season the population swells to 30,000. In Palm Beach, you can stroll along the lovely Worth Avenue, tuck into trendy restaurants, or visit the museums, theaters, and galleries that display the Palm Beach culture. All Points Mobile Shredding has proudly served Palm Beach since 1994. We provide the businesses and residents of Palm Beach with outstanding customer service, competitive pricing, and full-service shredding solutions.